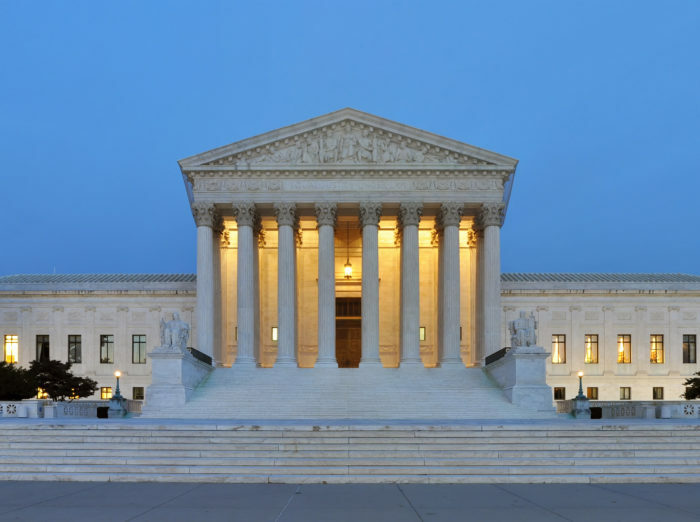 American Oversight's lawsuit on behalf of Lambda Legal, who is seeking records from Supreme Court nominee Kavanaugh's time during the Bush administration working on LGBTQ-related issues. American Oversight's lawsuit representing Allied Progress, an organization suing to uncover the records related to CFPB nominee Kathy Kraninger. FOIA to OMB seeking communications with the Heritage Foundation and the Foundation for Government Accountability regarding government reorganization. Obtained by American Oversight via FOIA litigation in our tax reform lawsuit. Record containing congressional communications regarding tax reform. Ethics pledges signed by Office of Management and Budget political appointees, including Director Mick Mulvaney. FOIA to OMB seeking communications between all schedulers and advance team personnel for OMB Director Mick Mulvaney, or other personnel with such scheduling or advance responsibilities, and any external entities or individuals. This FOIA is seeking records to shed light on the priorities of high-ranking government officials within the agency.